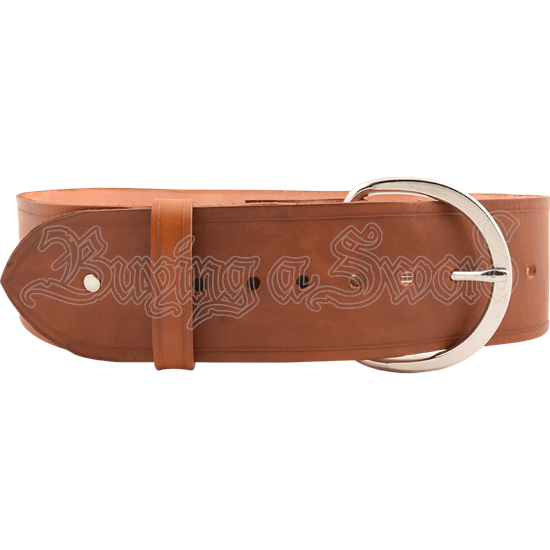 Our 3 inch Wide Simple Studded Buckle Belt is a great choice. You can wear it with your kilt, Renaissance Garb, or normal clothing, whatever pleases you! This belt is made of 7/8 oz. 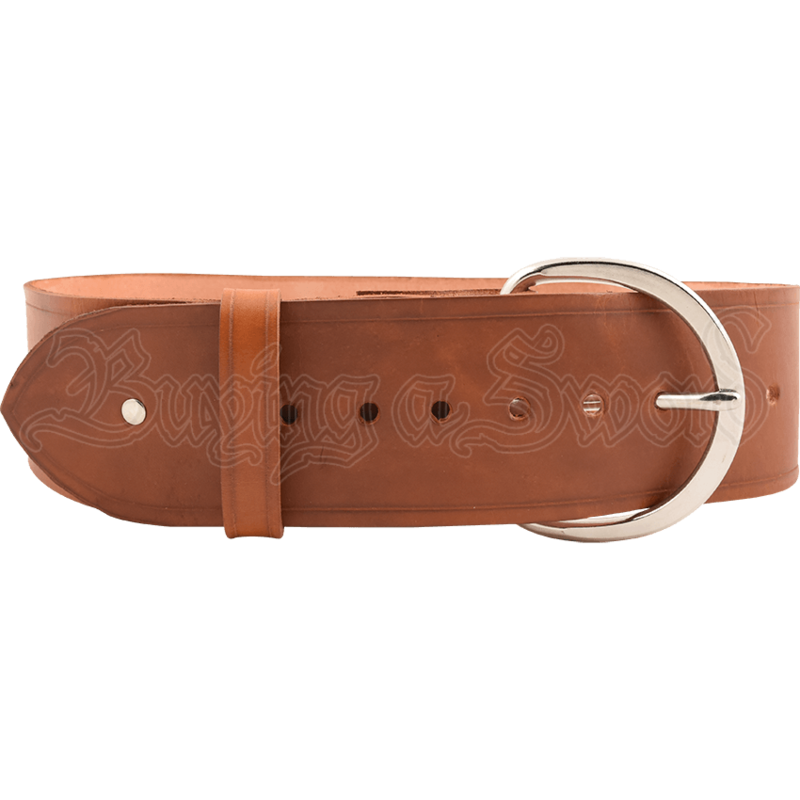 sturdy belt leather and is available in black or brown with silver (steel) hardware. The sizes are Small (28-35), Medium (33-40), Large (38-45), and X-Large (43-50).